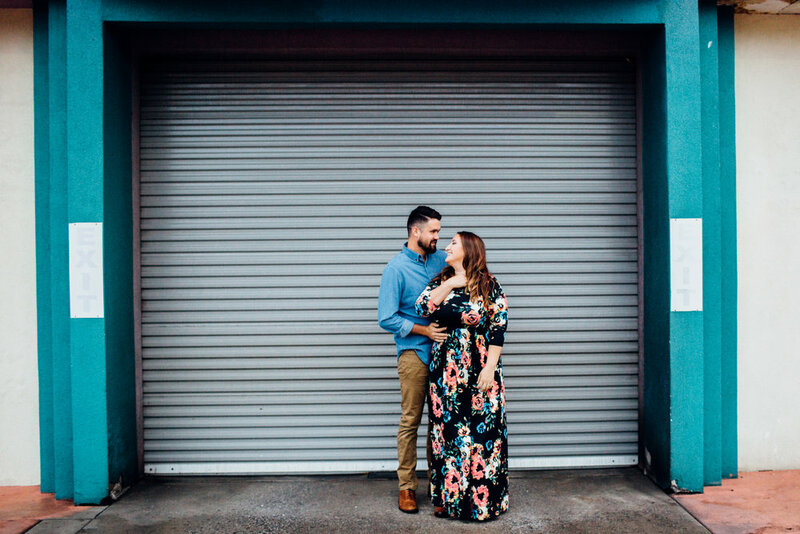 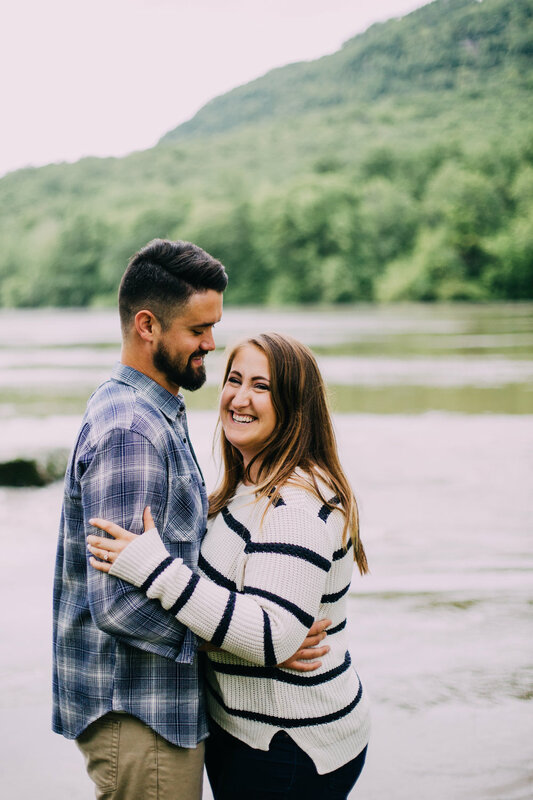 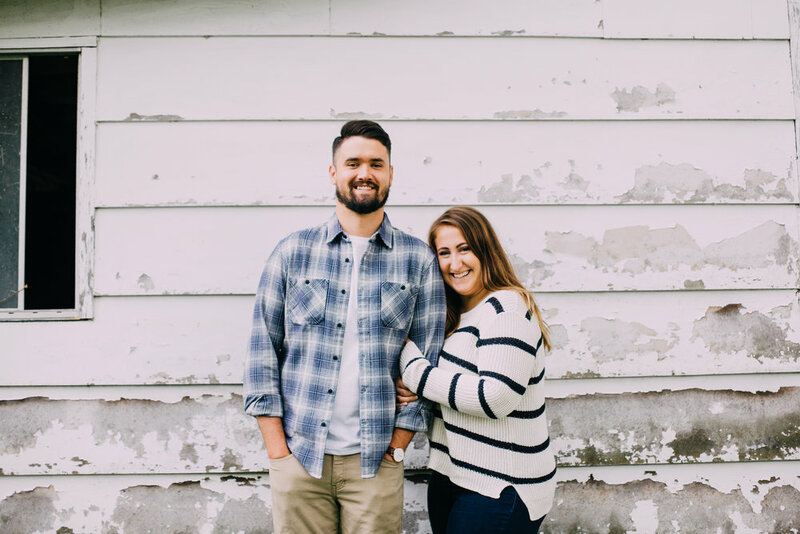 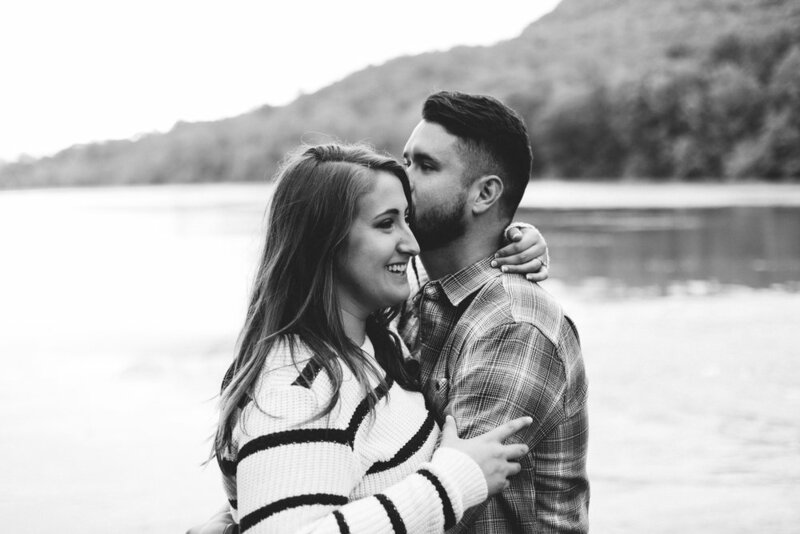 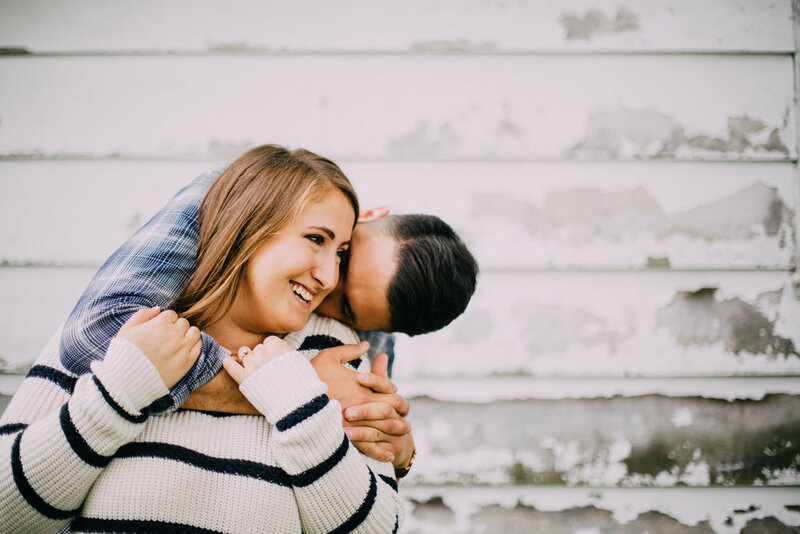 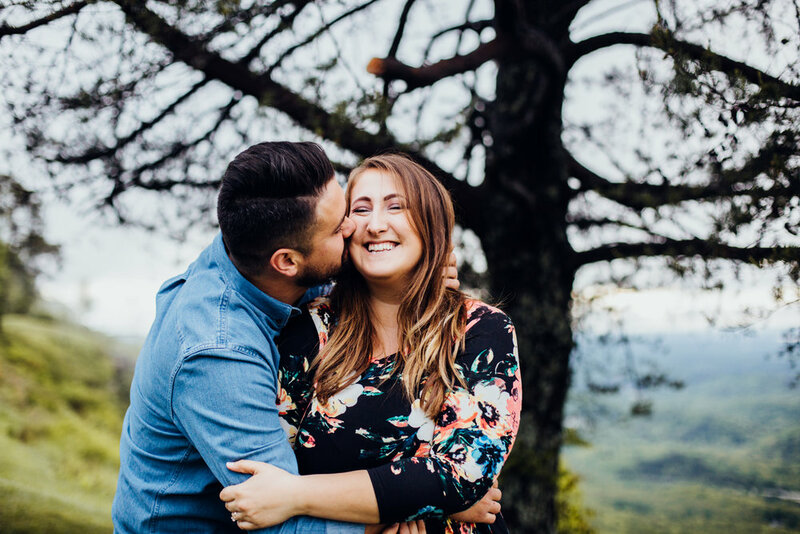 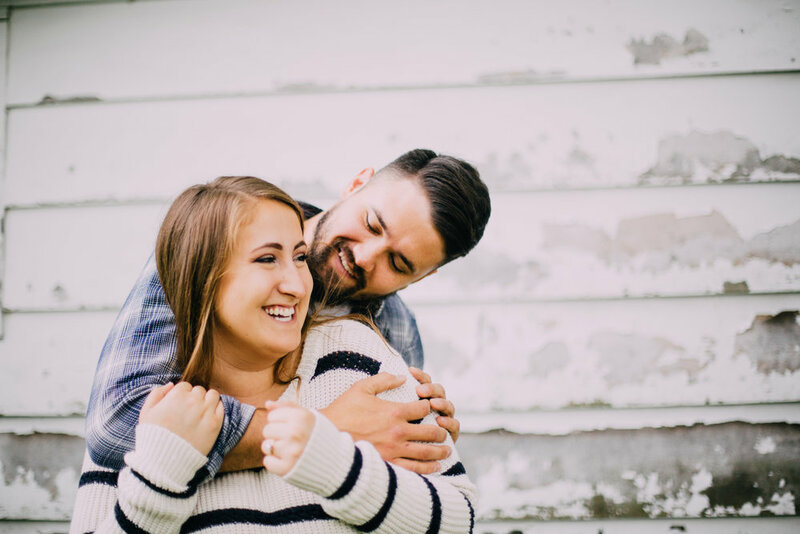 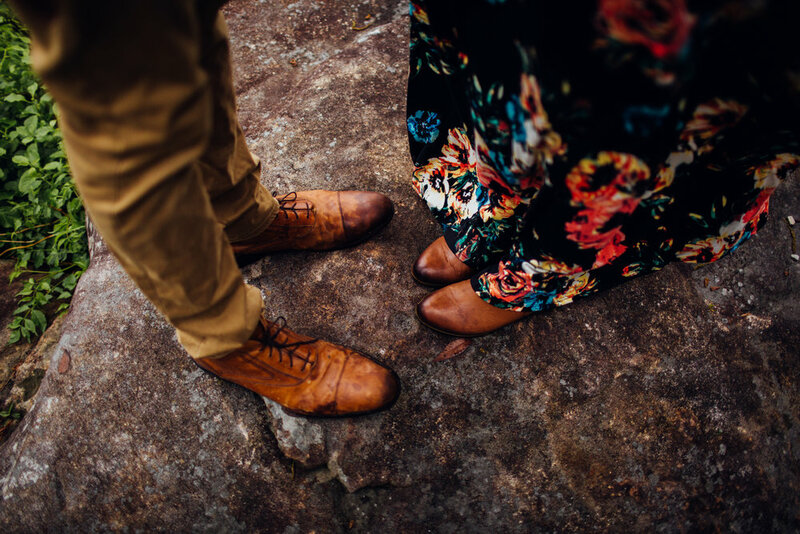 These two are a bundle of joy and fun, so I knew their engagement session wouldn't be any different. 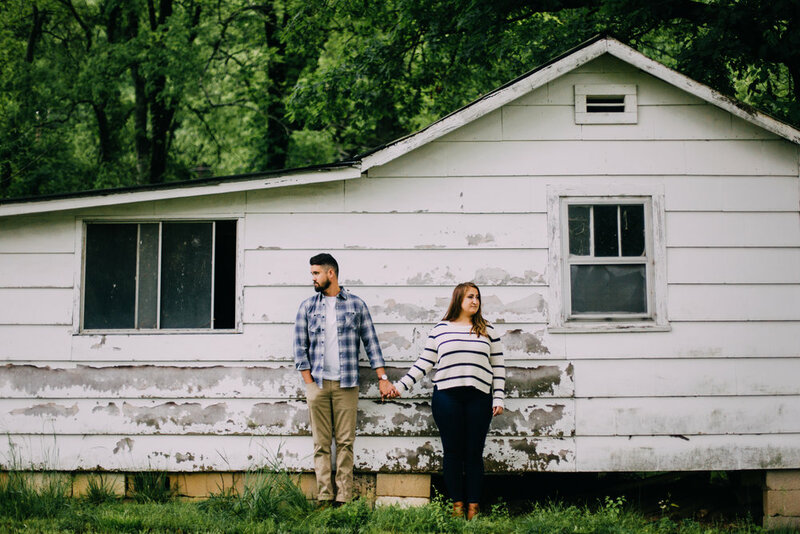 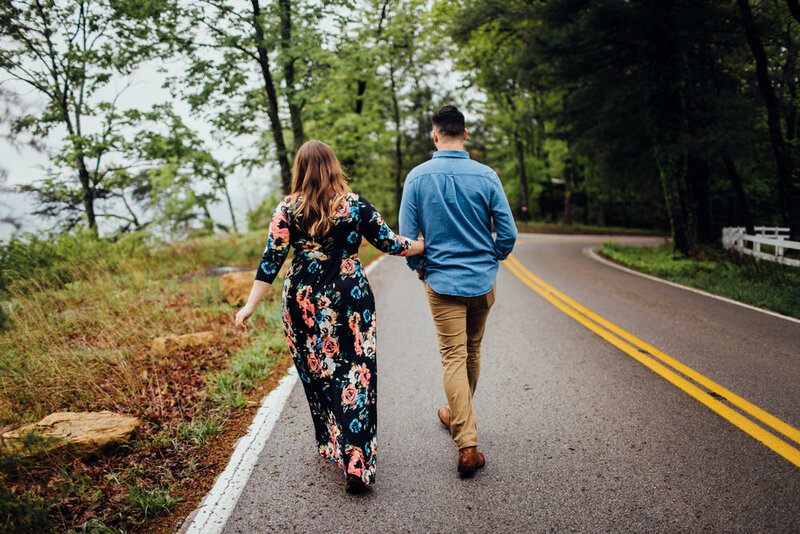 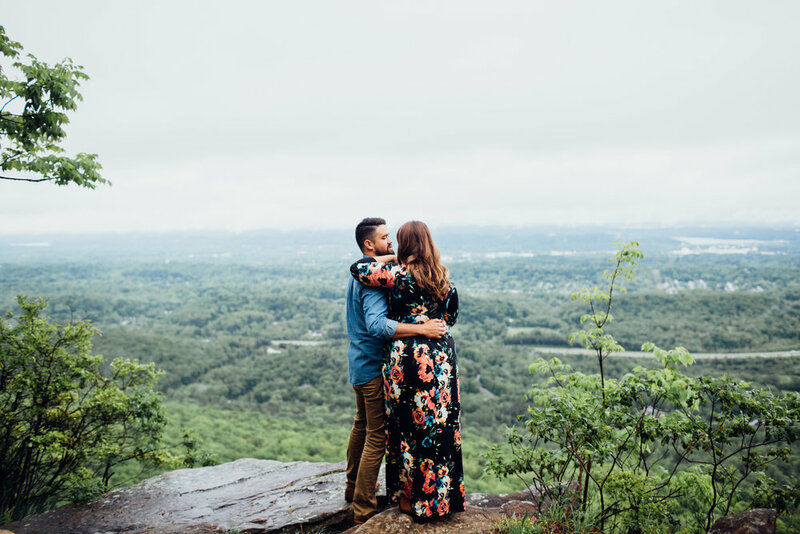 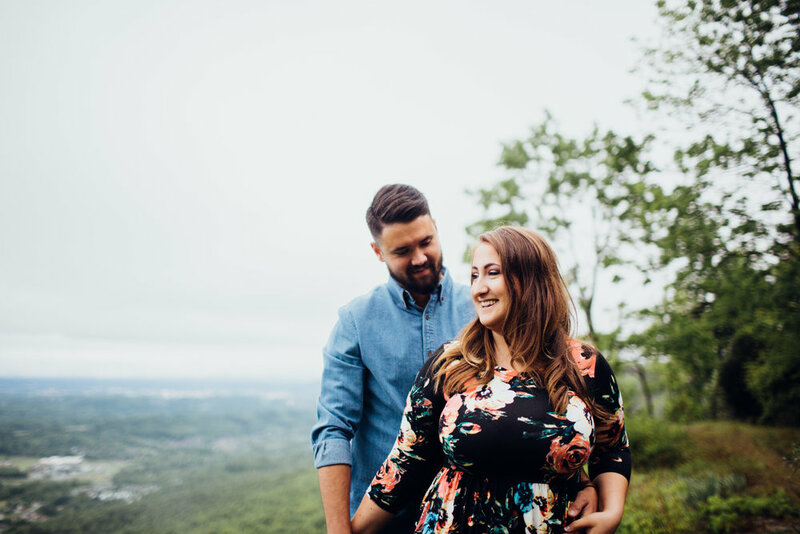 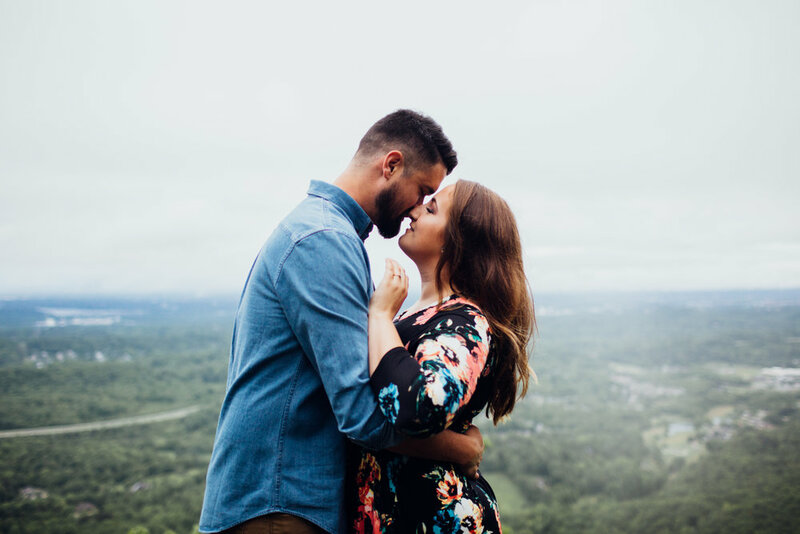 We headed up Signal Mountain to find some amazing scenic views of the city, and ended their session at a friend's house on the edge of the Tennessee River. 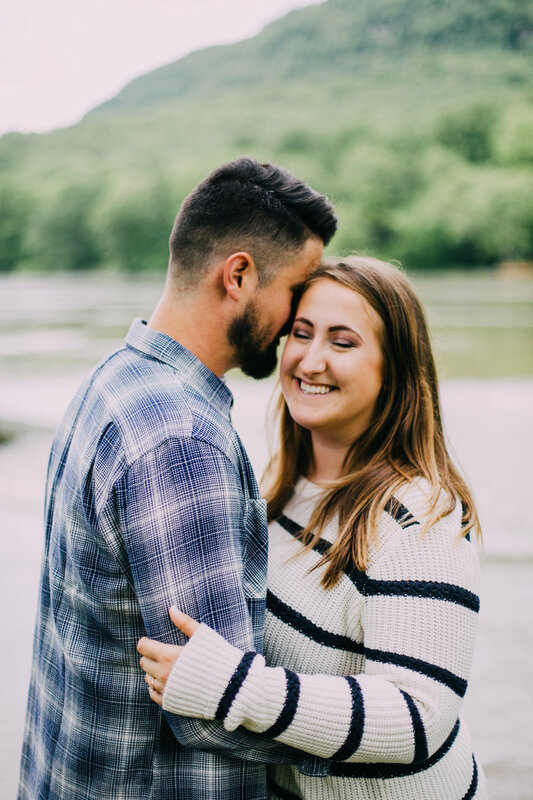 I can't wait to photograph their wedding in October! 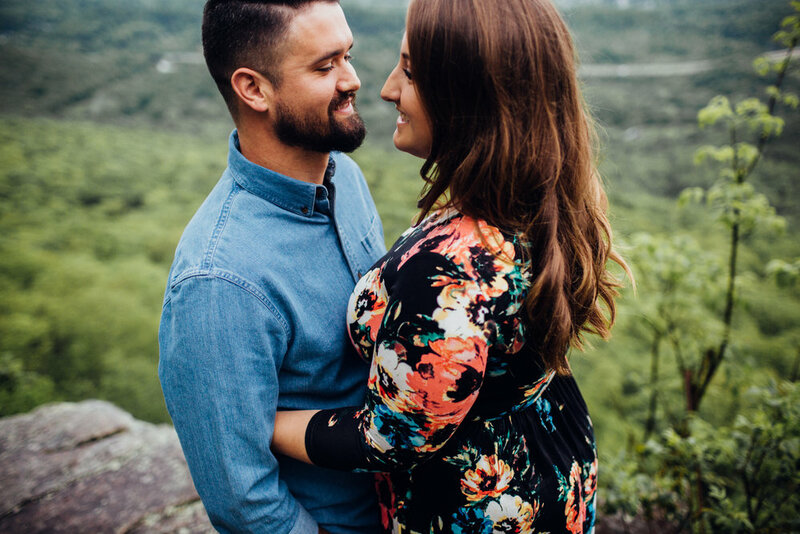 Thank you, Brooke & Chase!